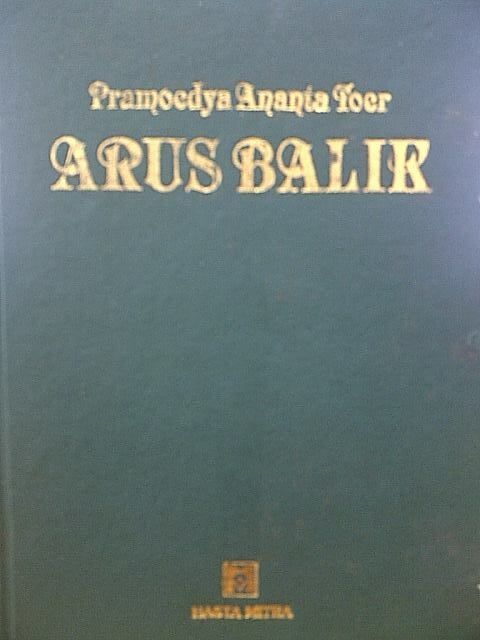 Posted on June 27, 2012, in Novel, Pramoedya Ananta Toer and tagged Arus Balik, Novel, novel sejarah, Pramoedya Ananta Toer. Bookmark the permalink. Leave a comment.